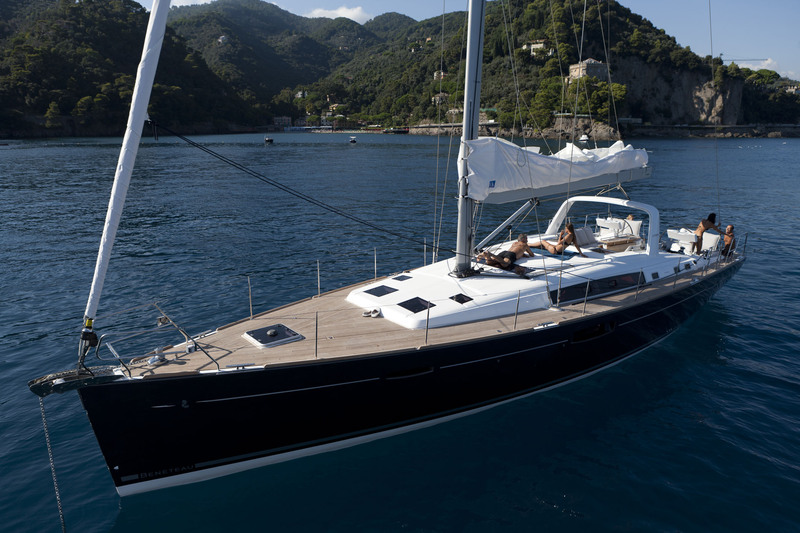 Oceanis 58 is one of the largest production yachts of our time, and one of the most luxurious sailing ones known today. 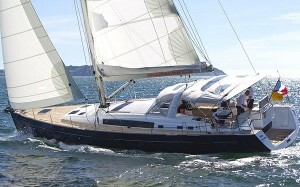 Bulgaria Yachting is proud to offer this unique for the local market sailboat. 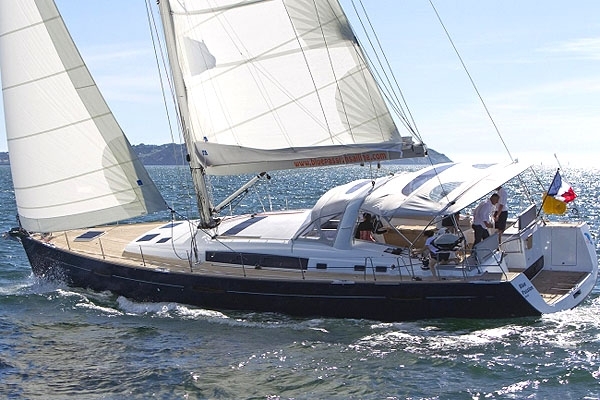 The French marine architects from Berret Racoupeau designed the yacht with such vastness that even a golf course could envy. 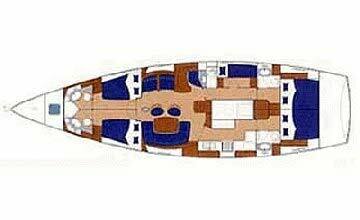 The interior is large enough to accommodate all its passengers. 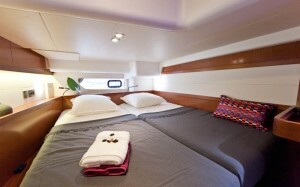 The inner hall is full of light thanks to stylish rear windows and the cabins are offering a charming sea view. 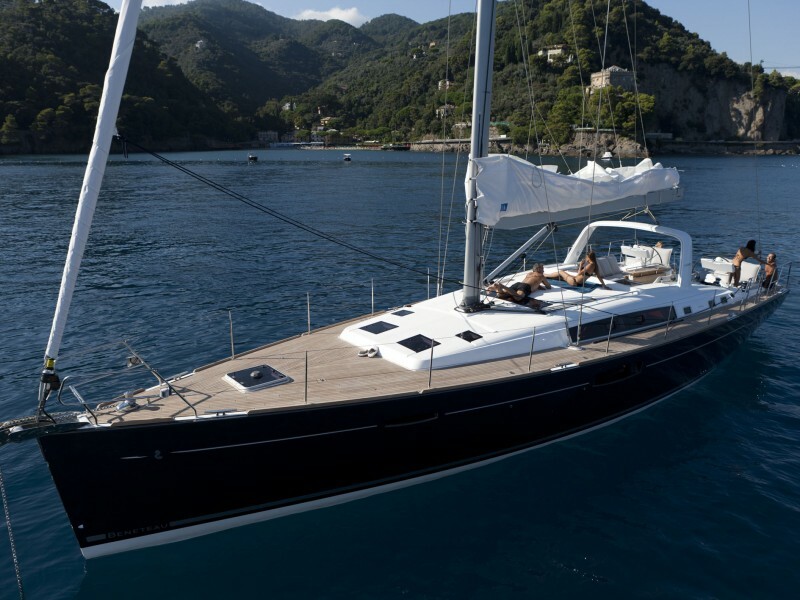 Mahogany finish gives the boat inimitable sophistication and the dark body adds to the feeling of ultra class. 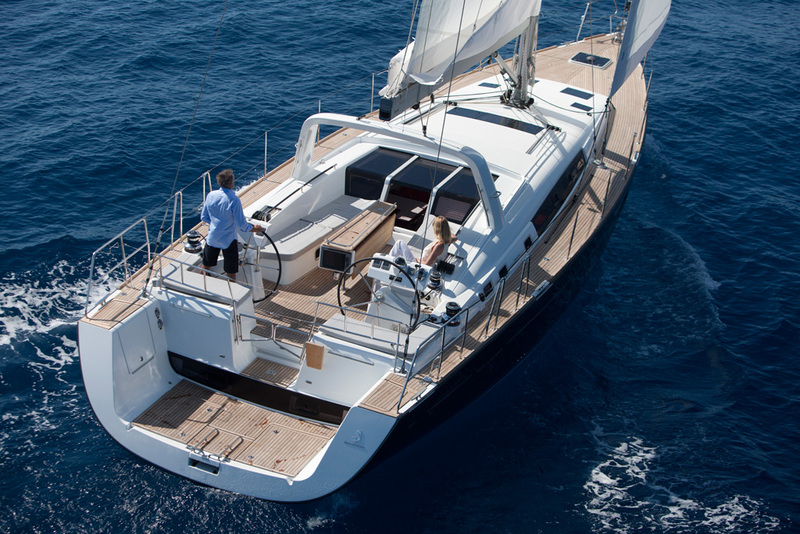 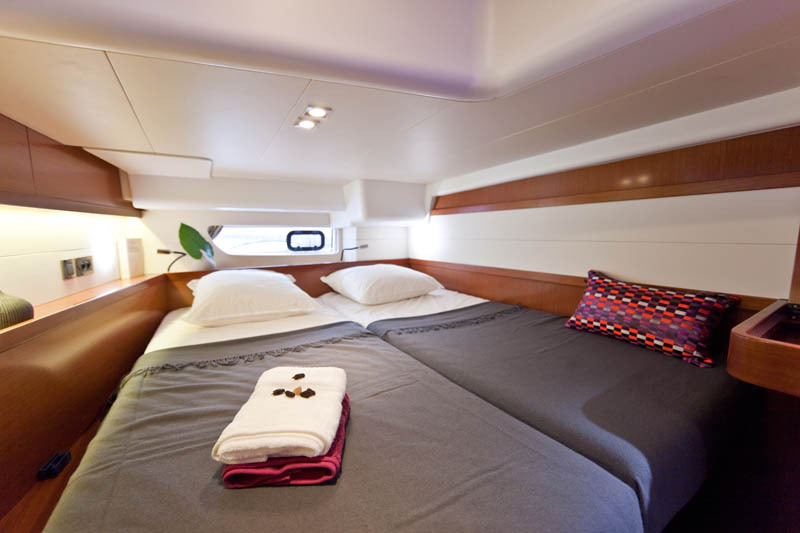 Renting Beneteau 58, you will dive into the unique symbiosis between style, luxury, space and security. The yacht will make visitors of St. Vlas and Nessebar feel like real aristocrats.